Now you can visit the amazing place of Rajasthan i.e. Udaipur. Your taxi/cab will help you to reach the place safely and easily in very less time. It is one of the best places of Rajasthan to explore amazing hotels, restaurants, breathtaking view of lakes and marvelous architecture. When we talk about the shopping and delicious food of Udaipur you will come to know that the city is famous for its bazaars and rich culture. For everybody, no one can deny their excitement to explore its markets. 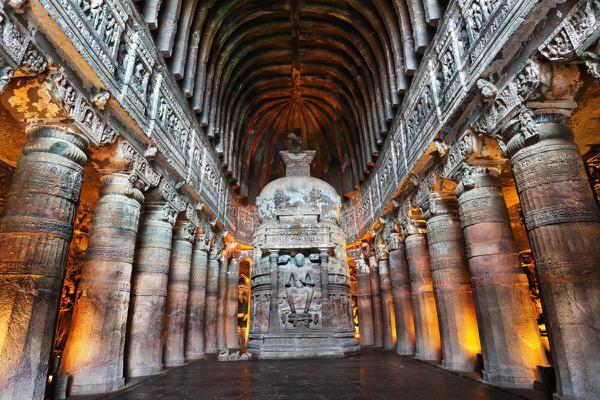 The place is famous for the amazing marble –made handicrafts, soft stonework, small souvenirs of monuments, etc. 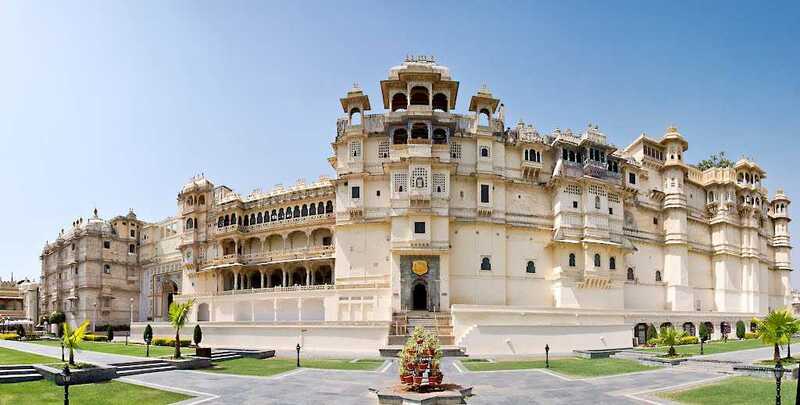 Moreover, Udaipur is a place famous for Bazaars, Rajasthani delicacies, Meenakari on different Jewelry, Laak work, stonework and many more handmade artworks and craftworks. The markets and food of Udaipur are so amazing that a one day will be less for you to explore the complete city. The city Udaipur is so big and fabulous to explore in vacations that you can spend 5 – 7 days easily to enjoy each and everything here. So what are you waiting for? Book your taxi now and enjoy the amazing trip to Palitana, Bhavnagar, and Udaipur. Palitana is the most sacred and popular place in the Jain Community. The place comprises of more than 800 temples. It is the topmost tourist place in Rajasthan which is visited by more than thousands of pilgrims every year to visit the religious place. Visiting the Palitana is much easier to visit in comparison with the most popular Girnar Mountains as per the perception of Jain people. You can walk slowly and enjoy the amazing moments and the beautiful views of Palitana hills to enjoy the most of your trip. When it’s a time of vacations especially long summer or winter vacations, everybody like to visit and explore marvelous places to spend the best time with their friends, family, and loved ones. To plan the vacations perfectly people usually think about different places and plan their trips to India’s best and legendary places. One of the amazing trips you can plan your vacations is – A Trip from Faridabad to Agra. Christmas & New Year is the best occasions of the year when we all like to head out with family, friends and loved ones and like to visit the popular party places. 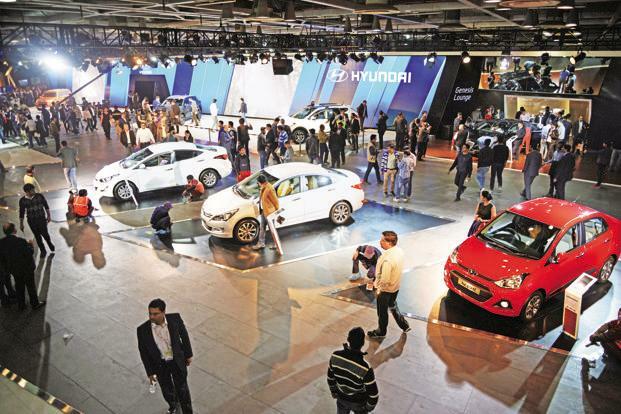 But the risk of heavy traffic jam and lots of cars in parking area can eventually spoil the programs. The traffic on the special eves comprises of usual and unusual people who like to create chaos on roadsides and they disturb other for the sake of their entertainment and fun. This becomes a big issue for the general public and normal commuters who want to reach their party destination on time. 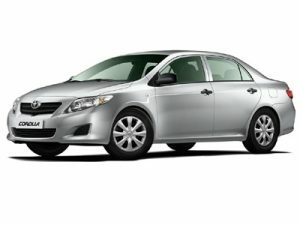 If you are planning to travel from Faridabad to Jaipur, Agra, Mathura, Vrindavan, Delhi or any other tourist place, booking an Online Cab Faridabad is the best option for you. We at parultravels, try our level best to create your journey convenient and suitable. Faridabad, a smart city, considered as the largest city in the state of Haryana, Known for its henna production, tractors, refrigerators, shoes, tyres and other garments industries. Parul Travels always endeavour to achieve your calm and pleasure whether you are traveling for pleasure or business. A set of clean cabs of different ranges that suits your needs and budget are available. 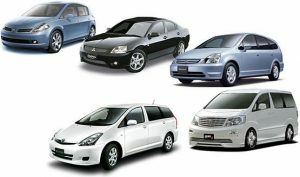 We at Parul Travels reputable our company in the name of Parul Travels in the year 2010 and provide our best cab services to our Indian and foreign customers in Faridabad. We provide tour and travel services in Faridabad and near area. We are forever here to assist you with our well maintained cars in new models. Visiting the smart city in NCR? Walk around the city beauty and nearby cities in the comfort of a taxi service from www.parultravels.com. There is so lot to see and do in Faridabad and ride a cab is the easiest way to observe them all. Whether you live here or you’re on vacation, Faridabad is absolutely the place to be.